What is the Difference Between Fixed Annuities vs. Variable Annuities? What Are Annuity Surrender Charges? 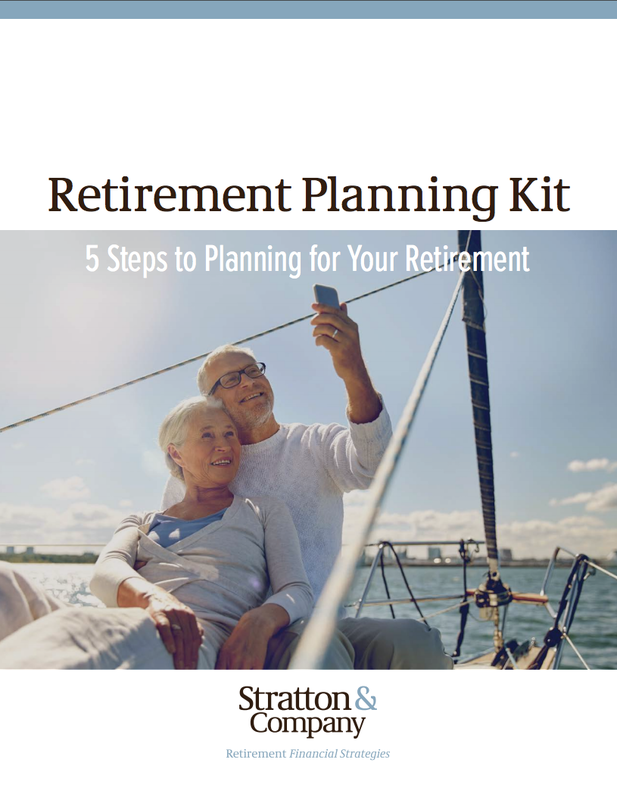 When Should I Start Planning my Retirement? When Can You Begin to Take Social Security? Are Taxes Going Up in the Future? Join us for our September Open House!